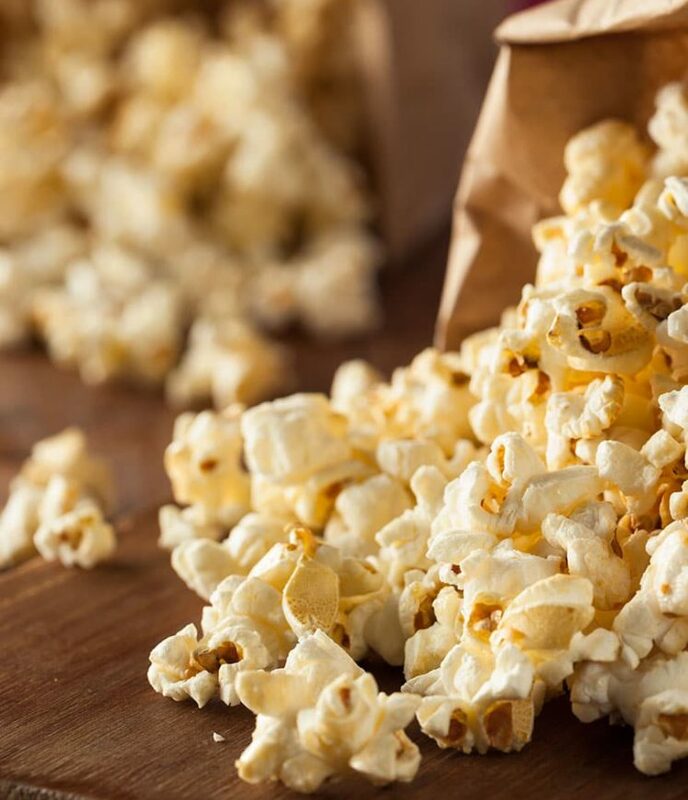 Our extra-large gourmet popcorn kernels creates perfect fluffy theatre style butterfly popped corns. 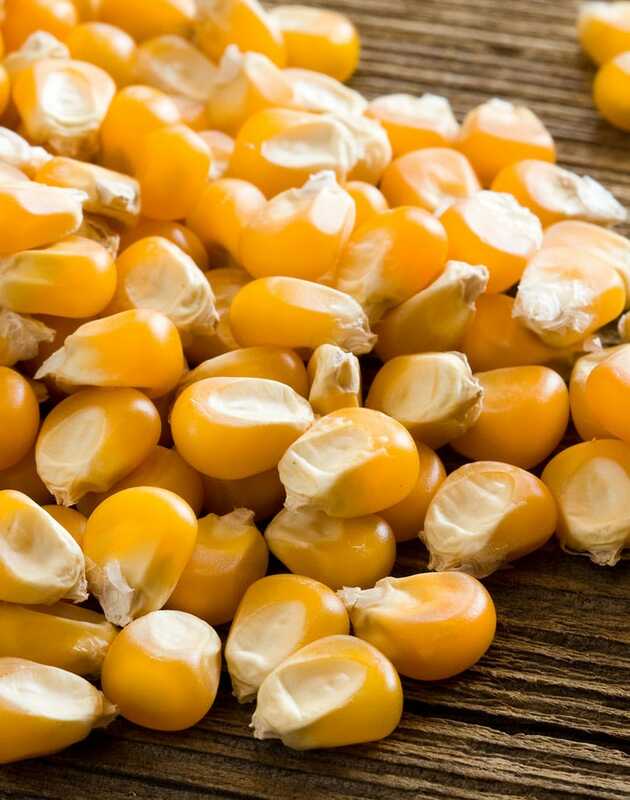 We sell popcorn seeds in bulk for commercial and home applications. 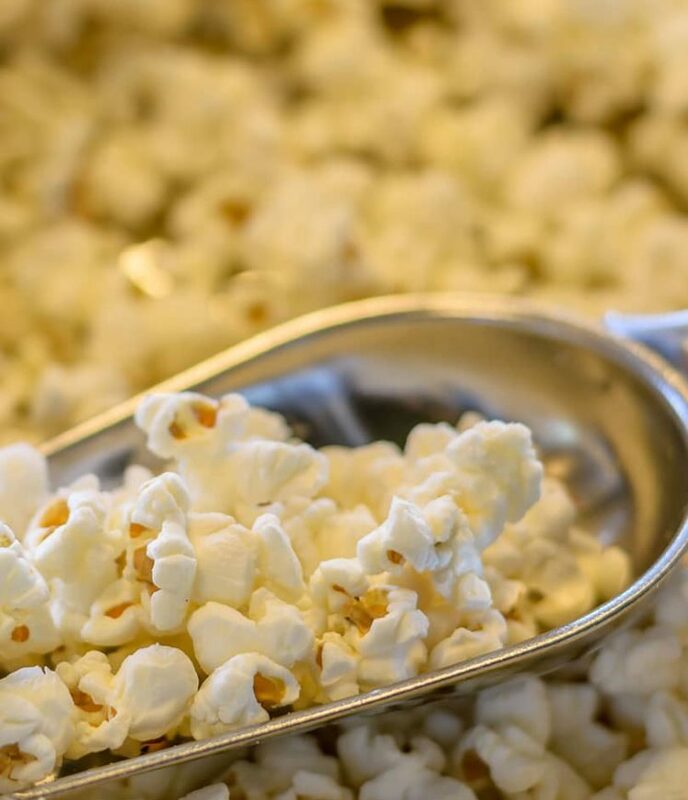 These delicious kernels are perfect for large-scale popcorn machines or for home use. We provide you with fresh popcorn directly from the farm, thereby cutting out the middleman. That is why we can provide gourmet popcorn kernels at prices much lower than other providers. We sell popcorn seeds in bulk 25kg quantities and smaller quantities. 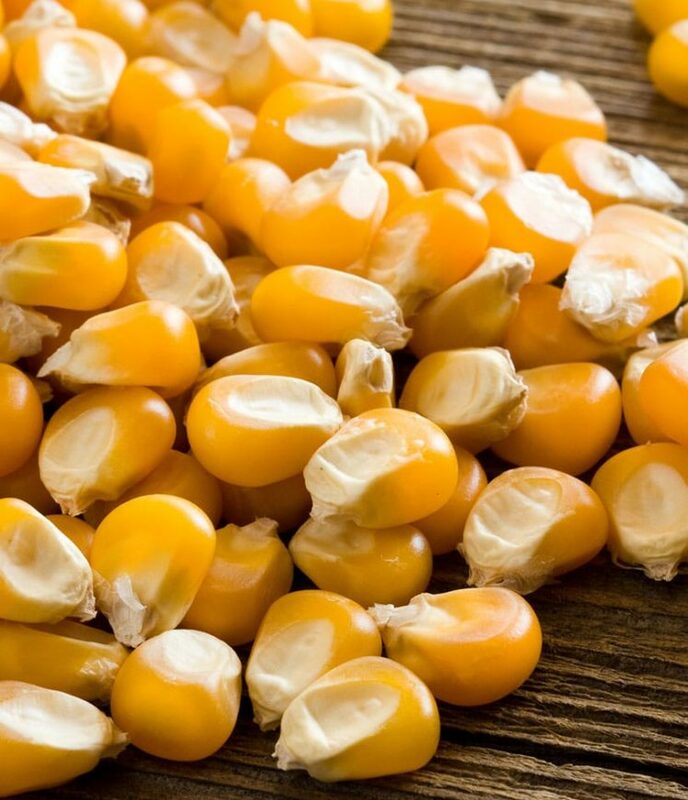 We can provide a discount on kernels for orders of 1 ton and above. 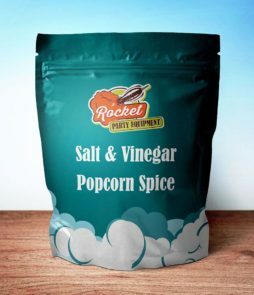 We deliver the best popcorn kernels and other popcorn machine supplies throughout Gauteng for a small delivery fee. 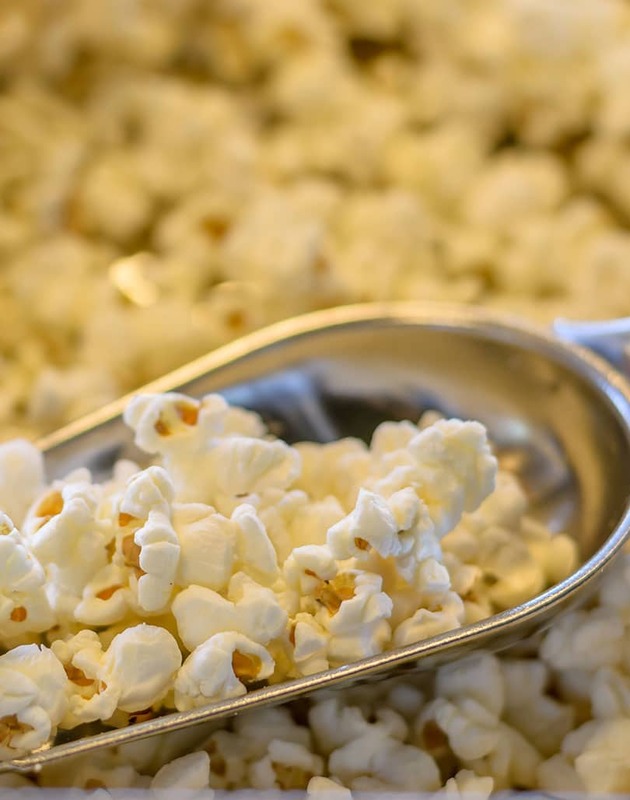 Not all popcorn kernels are the same, in fact, there are many parameters which determine the end result, a larger kernel results in a larger softer fluffier end product. The moisture content of the popcorn kernels determines how soft the end result will be. 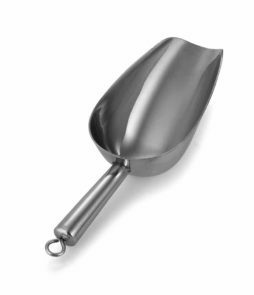 Higher quality kernels will have less unpopped hard kernels. 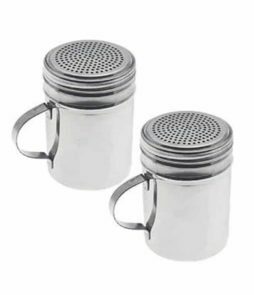 Our popcorn kernels can be popped in commercial popcorn machine or at home. For a healthier alternative you can air pop them. 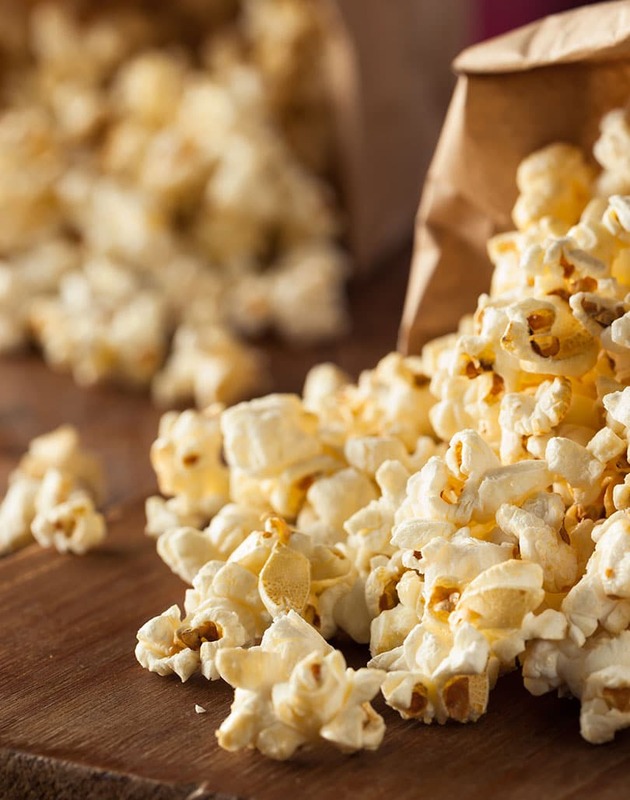 Popcorn is high in fibre and anti-oxidants and low in fat. 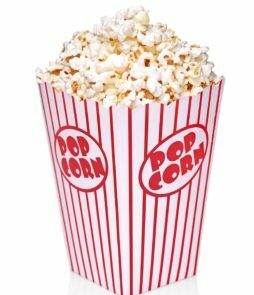 Popcorn is quite low in calories especially when air popped. It actually makes an ideal diet snack. Our bulk popcorn is perfect for entrepreneurs, party rental companies or those who love popcorn and a good quality product. Stock up on bulk gourmet popcorn in bulk instead of paying ridiculous prices in stores for dry small seeds. 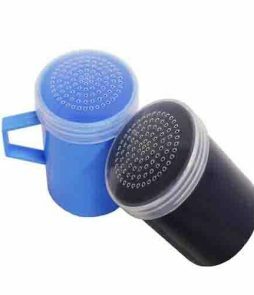 Popcorn can be stored for months without going bad so why no buy your years’ worth of popcorn supplies from us at a discounted price. Please note that we sell mushroom and butterfly shaped popcorn in bulk. Butterfly popcorn is irregularly shaped, this is the popcorn you would find at the cinema whereas mushroom popcorn is more symmetrical and round.